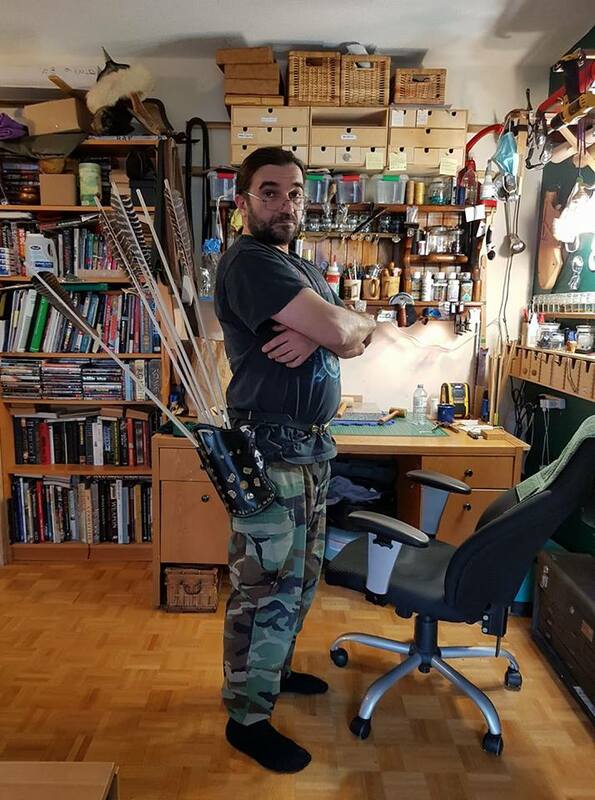 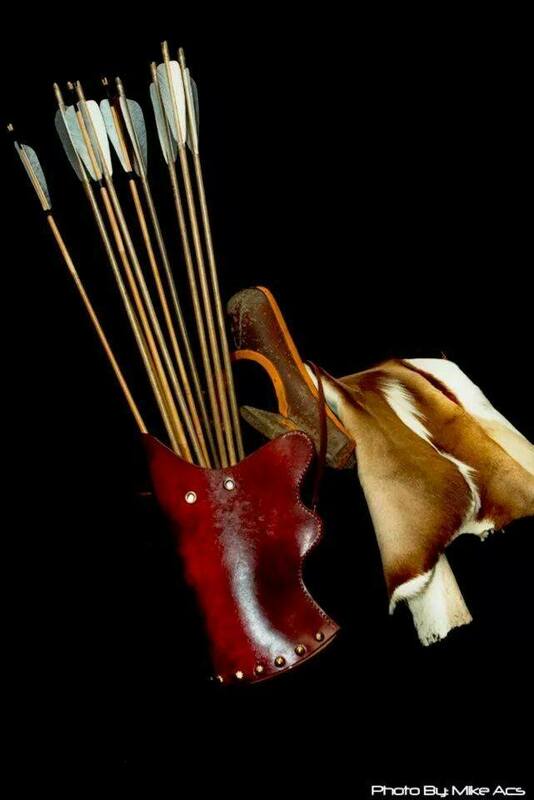 Zack spend years researching historical quivers as the basis for his designs to make the most beautiful handcrafted quivers on the market today. 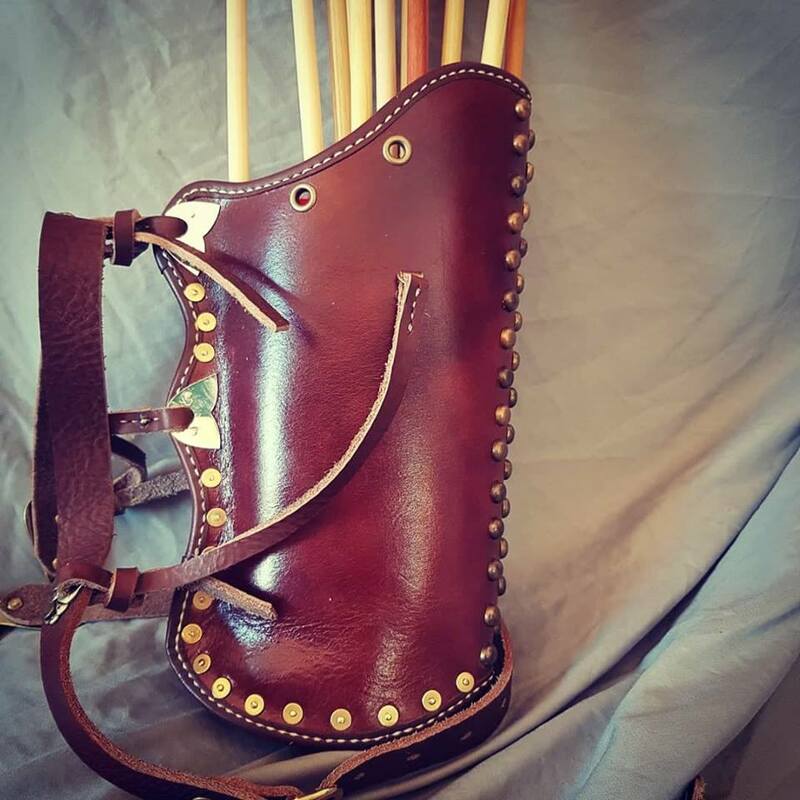 Impressed by the craftsmanship, the quality of the materials used, the attention to detail, the finish, the balance and the durability we choose to be the first European dealer for his magnificent quivers! 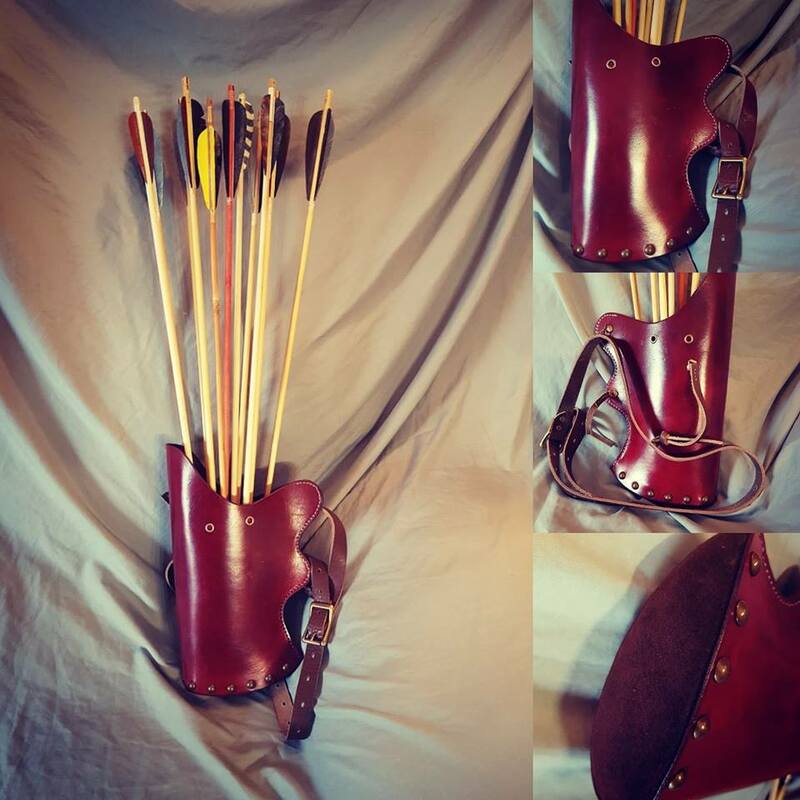 We have the two most affordable quivers in stock.